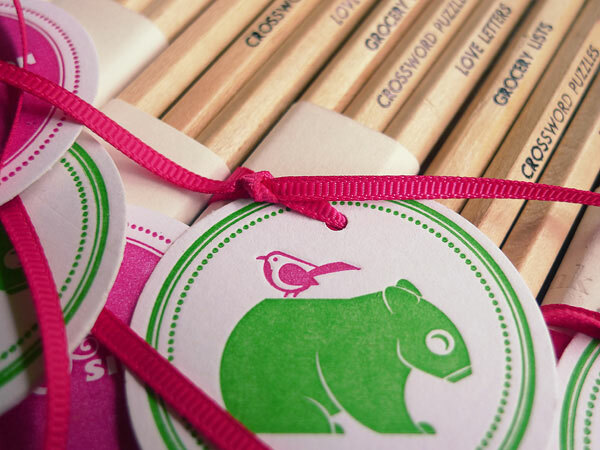 ever so pink: wednesday invitation crush - pink and wombats! 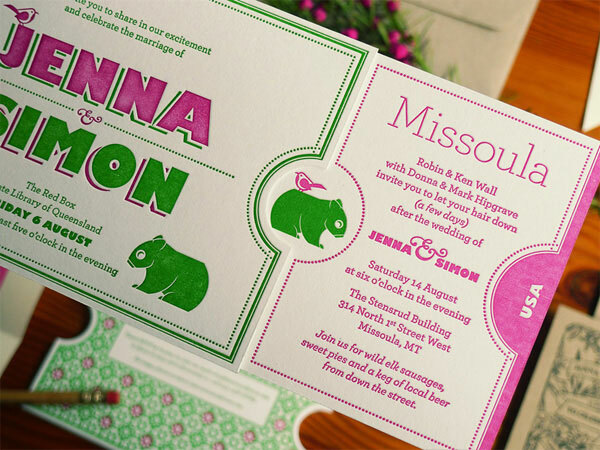 wednesday invitation crush - pink and wombats! 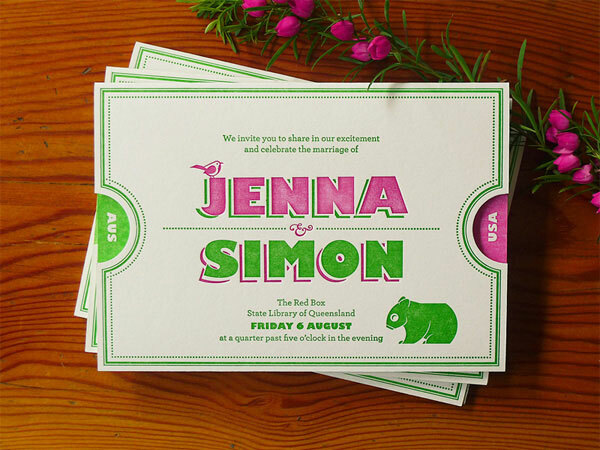 This is one of the most awesome wedding invitation suites I've seen. These were created by Jenna and Simon from The Hungry Workshop - she the American bride, he the Australian groom. 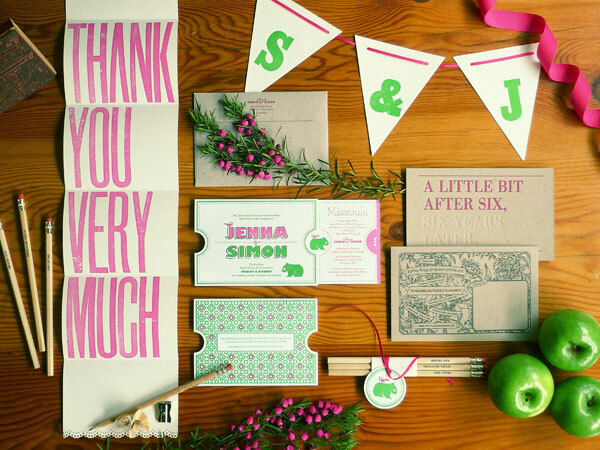 Two weddings, two continents - one fabulous letterpress invitation suite. Find out about how they were put together here.